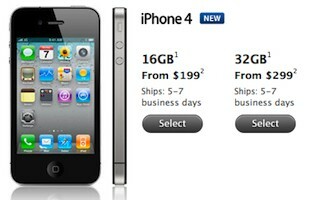 TUAW: “Good news for those wanting to purchase an iPhone 4…in the US anyway. Shipping estimates have improved from three weeks to between five and seven business days, according to Apple’s US online retail store. Improved shipping estimates usually indicate that Apple is catching up with consumer demand.